Whether you are searching for urgent care near you, need someone to listen, or a leader in medical care, we are here, ready to help. “Dr. Von Stieff is among the most qualified and capable physicians I have ever encountered. He’s the best." It is our aim to make your visit as simple as possible, and this includes dealing with finances and insurance. For your convenience, we have provided new patient forms for download. You can fill them out in the comfort of your own home and bring them along to your appointment. At the Von Stieff Medical Group, we have experience dealing with insurance and will help you with your claim. To make care more accessible, we accept a number of insurances. 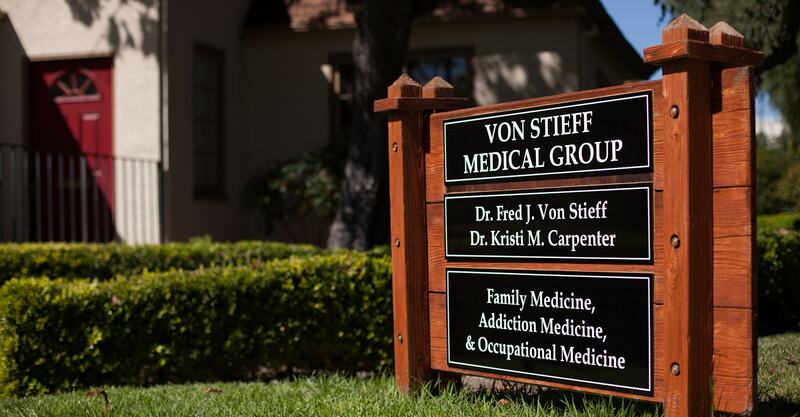 Leave us a quick review about your experience with the Von Stieff Medical Group.